Lawyer.com - Do I Have a Case for Sexual Harassment? Summary: Not all workplace harassment is unlawful, but employees who feel they are victims of sexual harassment should seek legal advice as soon as possible. The truth is that not all workplace harassment is unlawful. It is undoubtedly very hard on employees and, therefore, bad for business, but harassment alone does not make a case against an employer. 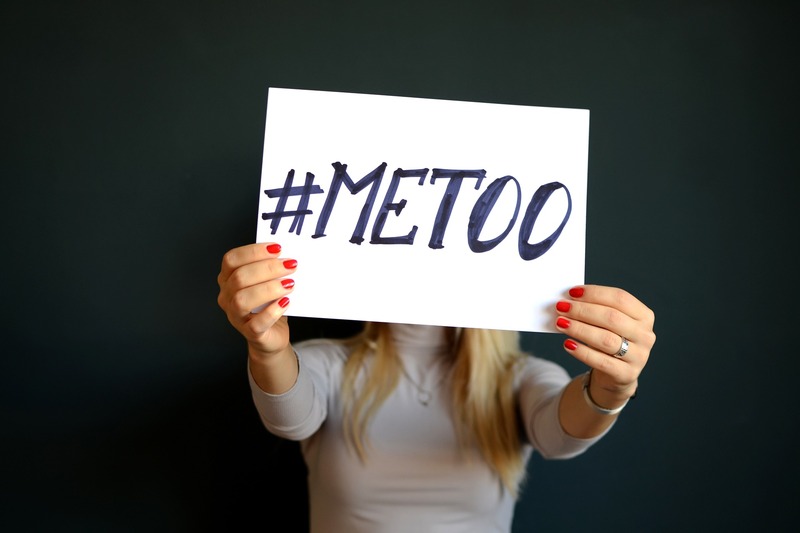 That is because in order for workplace harassment to be unlawful, it typically must be based on a protected characteristic of the victim, such as that person's race, religion, or disability. (3) that conduct or communication has the purpose or effect of substantially interfering with an individual's employment ..., or creating an intimidating, hostile, or offensive employment ... environment. Suggesting that an employee's job security, job assignment, conditions of employment, or opportunities for advancement depend in any way on the granting of sexual favor or relations. If you have been a victim of sexual harassment at work, please contact me to discuss your rights. The information in this article is for general information purposes only and is not to be considered or used as legal advice.